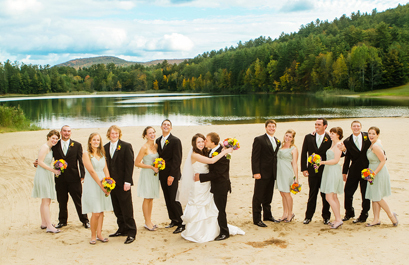 The Lodge on Echo Lake’s intimate size and pristine Adirondack location offers you, your families and guests a genuinely unique setting – that is warm, rustic and elegant – for your wedding celebration or special event. 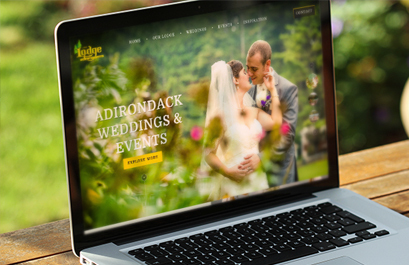 Nestled in the Southern Adirondack Mountains, just 10 minutes from Lake George, The Lodge is famous for its service excellence, delicious cuisine and creatively planned wedding receptions and private functions. 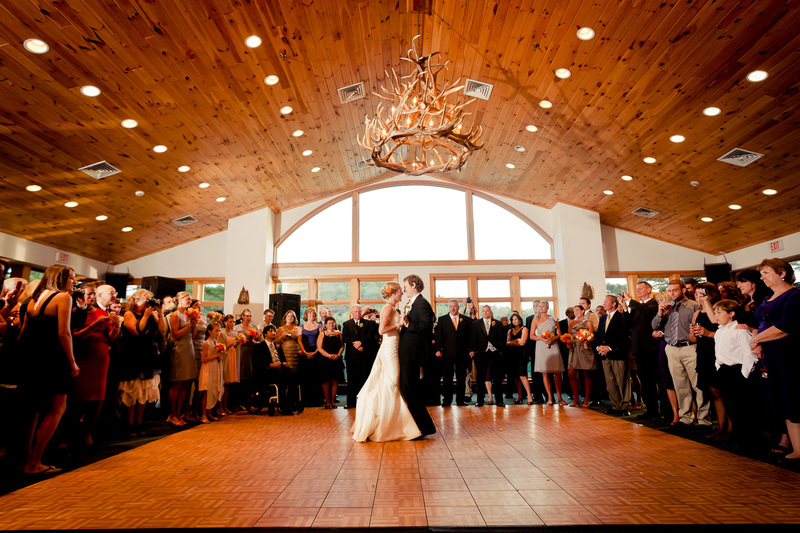 Your event at The Lodge will be a truly memorable experience. 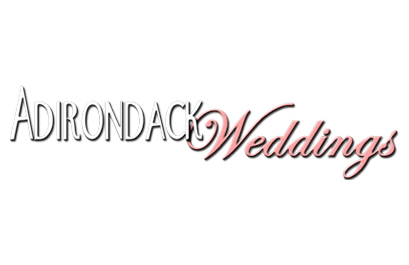 "We cannot recommend The Lodge enough to anyone who wants a beautiful, rustic Adirondack wedding celebration!" "Thanks for making our wedding so beautiful and special. The setting was beautiful, the food delicious, and your staff wonderful!" "We had such an amazing weekend and wedding day. Thank you for turning our vision into reality!" "I would give this entire experience a TEN!!! The Lodge on Echo Lake is one of the Adirondack's best kept secrets!!" 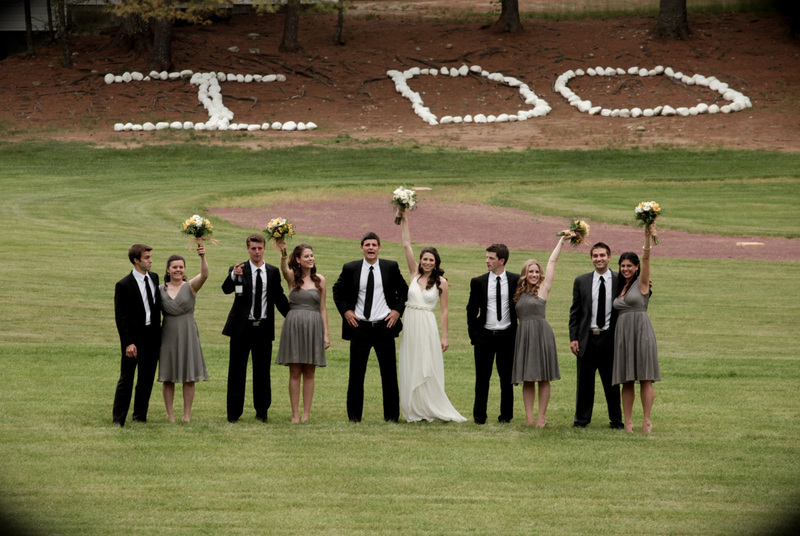 "All of my wedding dreams came true! The location was beautiful, the staff amazing and the accommodations- perfect." 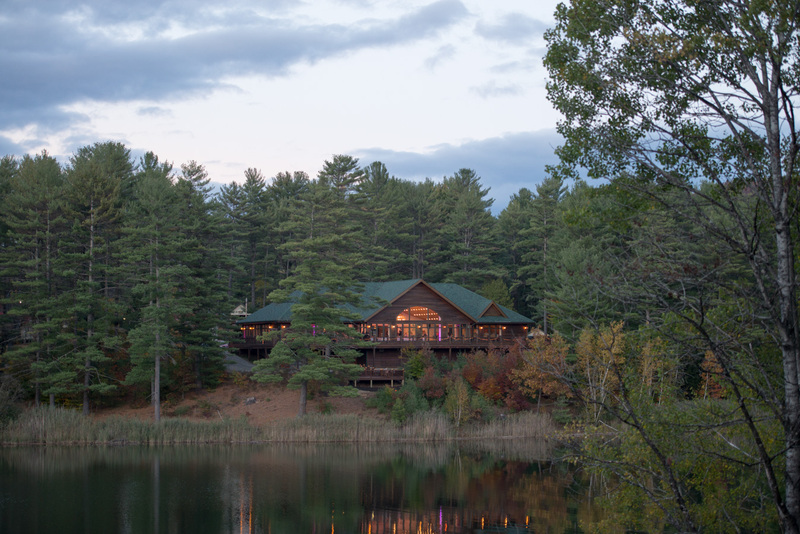 The Lodge on Echo Lake is a spectacular facility located on the private grounds of 150 acre Camp Echo Lake in the Southern Adirondacks. Boasting lakeview floor to ceiling windows, The Lodge’s 6,000 square foot facility is just the start. Surrounded by lush private grounds and towering pine trees, The Lodge offers you a choice of one indoor or multiple outdoor wedding ceremony locations and a myriad of activity areas. 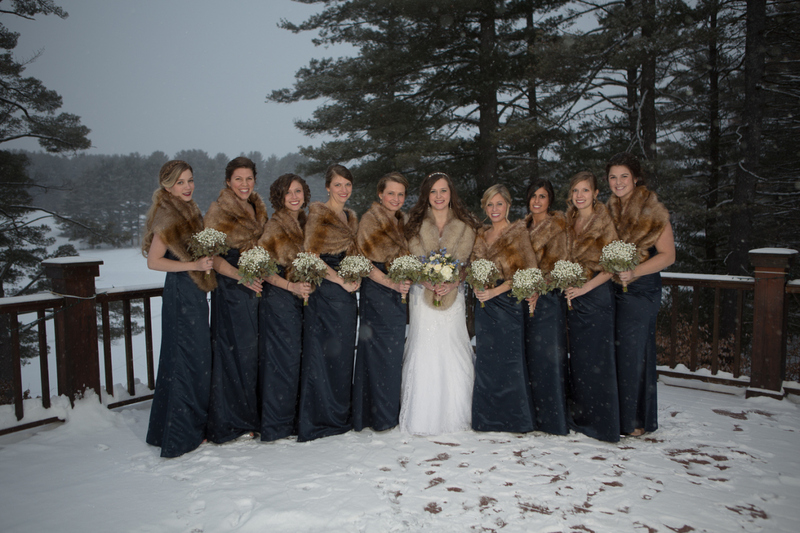 Additionally, accommodations for overnight guests makes The Lodge on Echo Lake an ideal location for anyone looking for a non-traditional wedding or a corporate or private event, in a truly unique venue! Wedding Wire Couples’ Choice Winner Again! Did someone say Adirondack Chic Wedding Venue?